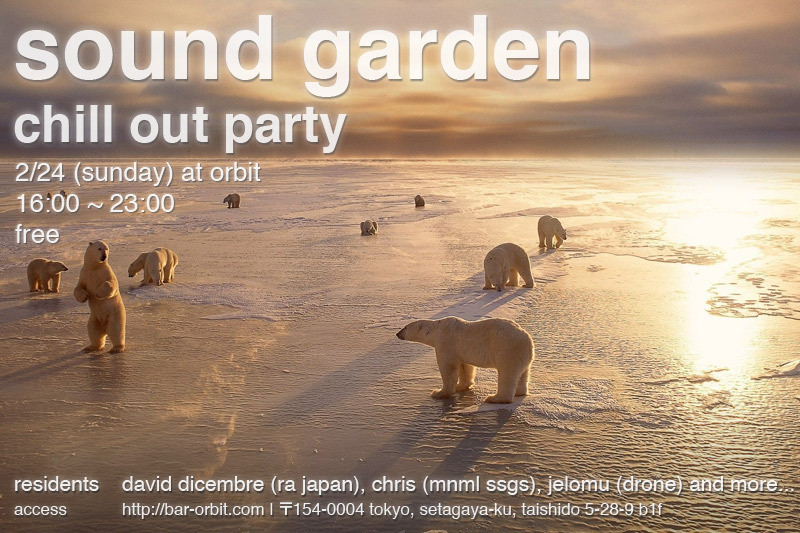 The second half of February is looking very busy in Tokyo with lots of parties coming up. Unfortunately there are some clashes, but I’ll be trying to get to all of these if possible! The Tokyo scene has been suffering from too many conservative bookings, with the same names just coming over and over again. Francois K might be a legend, but we don’t need him here every 2-3 months… But for all of these artists listed below (except NHK) this will be their first or second visit. Hope to be seeing more fresh blood here in 2013.